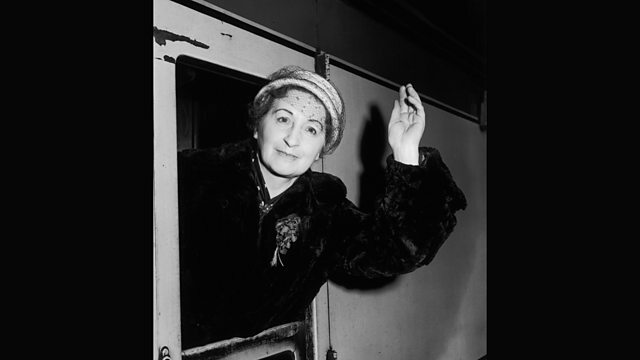 During WW2 the feminist and writer, Vera Brittain, spoke out against the saturation bombing of German cities. Her stance won her enemies in Britain and the USA. During WW2 the feminist and writer, Vera Brittain, spoke out against the saturation bombing of German cities. Her stance won her enemies in Britain and the USA. Vincent Dowd has been speaking to her daughter Shirley Williams about the impact of her campaign.